On tax day, April 15, 2004, when most of the United States was rushing to the post office before the tax deadline, I was being rushed to the hospital. At 32 years old, I had collapsed in my shower, crawled to the phone, and called for help. Until that day, I was an athlete competing in beach volleyball, a runner racing in marathons to raise money for charities, a successful scientific and technical writer, and a world traveler, having been to more than 45 countries. But that all came to a sudden halt. I spent the next several years searching for answers. I had two goals: 1) Find a diagnosis, and 2) Try not to die. I had more than 27 symptoms, such as a rapid heart rate—up to 200 beats per minute while resting—neurological symptoms, intense neck pain, vertigo, debilitating fatigue, digestive issues, and more. I went from doctor to doctor, had numerous tests and experimental treatments. I endured an exploratory heart procedure, tried medications, herbs, supplements—taking up to 46 pills a day. I even saw eccentric healers like a Russian ex-physicist who waved fertile chicken eggs over my chest, trying to reset the erratic beat of my heart. I tried anything and everything people suggested I do. Nothing helped. After six years, I was bedridden, hallucinating, and being spoon fed. I was dying. The worst part was I didn’t even know why. After years of wrestling with my unknown illness, I let go. I stopped fighting and embraced my life. I had lived well; it was time to cease fearing death. I arrived at the belief that even if I died, I would be okay. After being undiagnosed for so long, I felt relieved but still unsure if Lyme was my true diagnosis. The doctor wasn’t certain either, but we charted a course for healing. The treatments almost killed me. Lyme disease is one of the most controversial illnesses of all time. 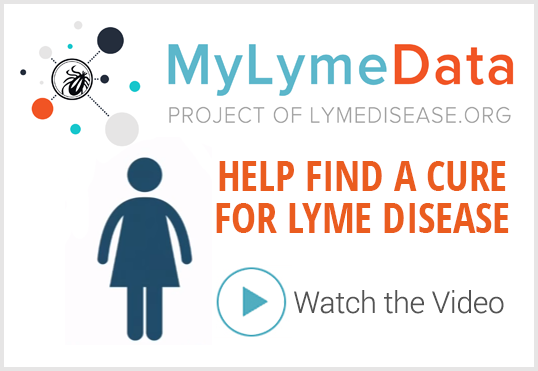 A Lyme disease diagnosis is often ambiguous. Do I have it? Yes, I believe so. Were there other diseases and factors contributing to my ill health? Absolutely. People also ask me what I did to heal. Was it the acupuncture, affirmations, energetic work, heart procedure, herbs, IVs, meditation, neurofeedback, nutrition, physical therapy, supplements, the support of my friends and family, or the self-love that I finally cultivated? It is all of these and more. Healing is not just about one thing: it’s a combination of healing the physical, mental, emotional, and the spiritual. And it’s not over for me. I am still healing. Being one of many people who live without a diagnosis, I learned that we are treated like outcasts, even in the sick community. When we finally receive a diagnosis of Lyme, it is much the same. People don’t understand it, doctors refute that we have it. We even begin to doubt it, too. Lyme disease imitates so many other diseases and it is hardly ever on its own. It comes along with other ailments such as co-infections and Epstein Barr. Does this story sound familiar? Yours may have a different flavor, different details. But in the end, when it comes to being undiagnosed and having Lyme disease, the fact remains that we have all suffered. It’s realizing that this doesn’t need to be a fight and it’s not about death. It’s about living, even with all of the ambiguity, the pain, the fear. It’s about embracing our unique and beautiful lives, and if we believe, we can heal. Lyme or not, we have a choice. I choose life. 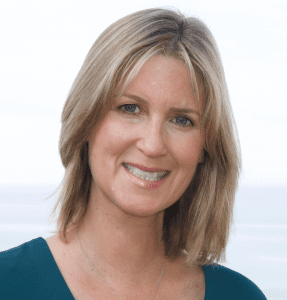 Cherie Kephart is a writer, editor, and poet in San Diego. The author of an award-winning book called A Few Minor Adjustments: A Memoir of Healing, she can be contacted through her website CherieKephart.com. I am awed and grateful when another is able to so eloquently convey the depth and magnitude of this ailment. While the details differ, the stories are much the same. Same similar story happened to my Mother, she died from Tick Borne Illness before it was known (1999) Thank God, she had excellent insurance coverage, a terrific primary care doctor who worked with a son-in-law doctor. They kept her alive until 2006. 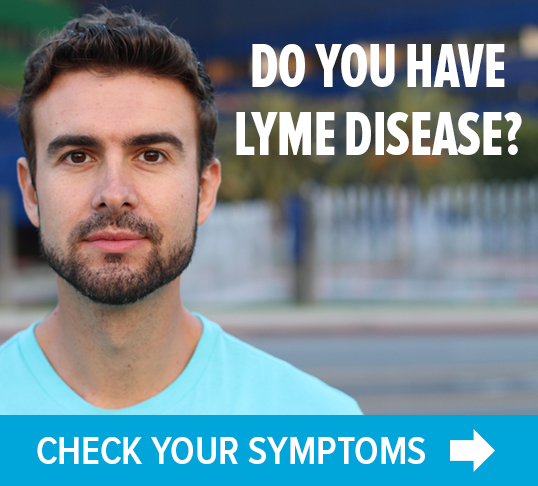 Lyme was not considered as a diagnosis. Wasn’t realized until I was finally diagnosed with TBIs years (2015) after my Mother was dead. A comparison was done and I followed exactly along with my Mother’s symptoms. My nephew also has TBIs. His symptoms were a little different. My nephew has been in and out of hospital and now does not receive treatment. I have excellent insurance coverage but because Medicare does not cover TBIs my other coverage (Empire BC/BS, Emblem GHI, SHIP and AARP/Met Life Long Term Health Care) also do not reimburse nor pay. I am paying for my nephew’s HUGE hospital expenses. I cannot afford my own treatment. I have appealed to Medicare, contacted K Gillibrand’s office, nothing has changed. What is going on with not only my situation, but what is happening with EVERYONE I know with TBIs is DISGUSTING and a DISGRACE! As I have said over and over, we are ALLOWING others to treat us in this manner. EVERYONE in the United States should unite and start a MASSIVE LAW SUIT and DEMONSTRATE! Any ideas? Or we, if we are alive, still be complaining next year? Great little story, but you are still saying that it’s your fault for getting Lyme, suffering for years and almost dying. “Embracing life” has nothing to do with being correctly diagnosed with an infection/infections and then properly treated. We can still embrace life and demand proper treatment! Demand payment from insurance which we have been paying into for many, many years, which we are entitled too. I was blessed with health until I was bitten by a disgusting tick! I have NO patience with me being sick! I have NO patience with how I am being treated (or NOT) being treated! I want my one life back. I want to LIVE the rest of my life, not suffer through it. Until we present a united group and start acting and demanding what we want we will still be complaining years from now. I am sick of “pity parties”. This could be my story! Because of how I have been non treated and mal treated by doctors I have found a way to legally buy prescription antibiotics and am now on my 4th week. My symptoms have decreased to a point where I’ve started having days that are manageable. I had 3 days in a row where I even actually felt good. I’m so used to living in unbearable pain, so I’m not even sure how to even try to measure the difference, except to say that there is one. I’m hopeful.